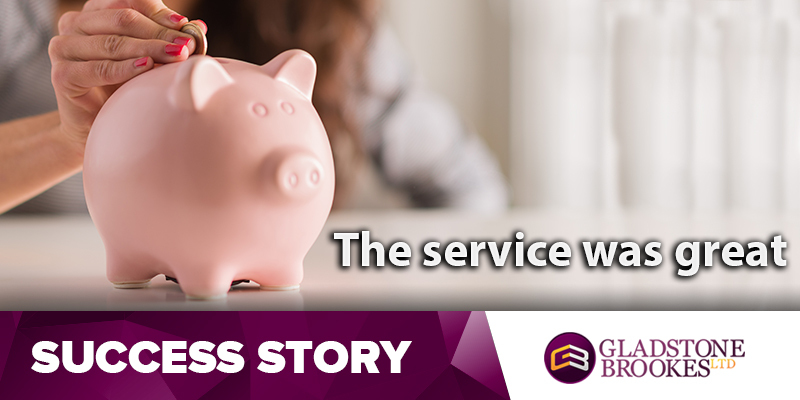 Former carer Joan Perry was really pleased with the service she got from Gladstone Brookes when she made her claims for mis-sold PPI on two Woolwich loans. SUCCESS STORY – What a surprise! Former paramedic Hywel Jones ended up with £941.77± from his successful PPI claim against Cheltenham & Gloucester back in January 2013 and thought that was all he was due to. SUCCESS STORY – I had no idea I would end up with so much money! Teacher John Walbran first came to Gladstone Brookes in 2011 and had a successful claim for PPI mis-sold on a Bank Of Scotland loan. 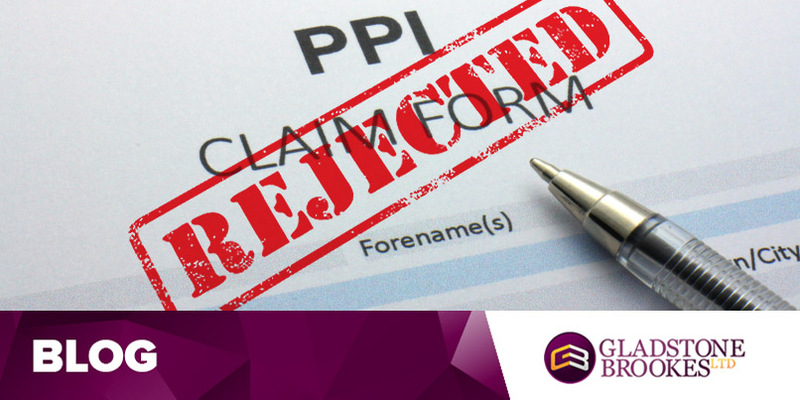 Businessman Alex Johnson had been intending to make a claim for mis-sold PPI, but just never found the time to get around to putting the paperwork in. 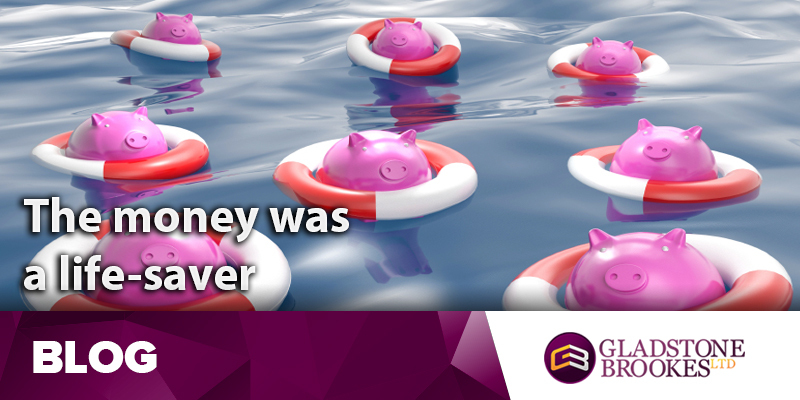 Mr and Mrs Fowler decided on a touring holiday in Cornwall this summer and were stunned when they returned home to find the latest instalments of a £16,000± PPI payout from multiple PPI claims. Butcher John Duggan first came to Gladstone Brookes in 2012 with a number of claims against Lloyds Bank and ended up with £3,661.24± in compensation. 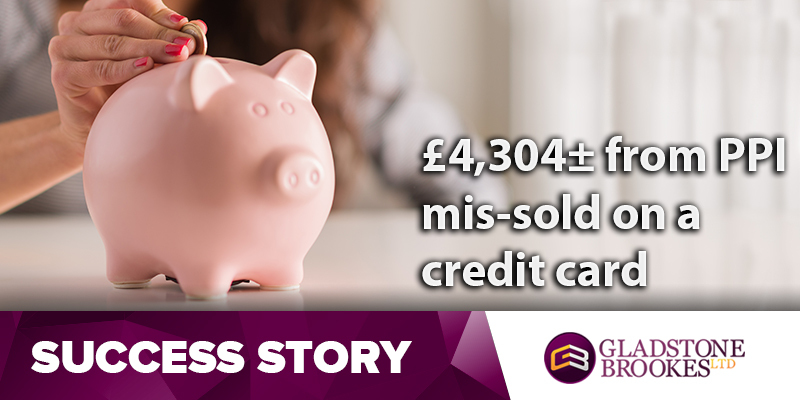 When retired psychiatric nurse Roger Enskat first came to Gladstone Brookes in June of 2014 he had two claims for mis-sold PPI on credit cards from Mint and the Co-operative Bank. 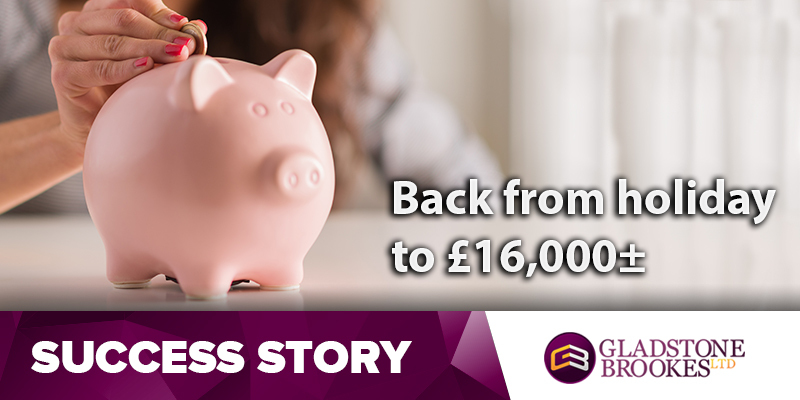 When Karen Whitelaw first contacted Gladstone Brookes in 2012 she had just lost her clerical job with the NHS and money had suddenly become very tight. 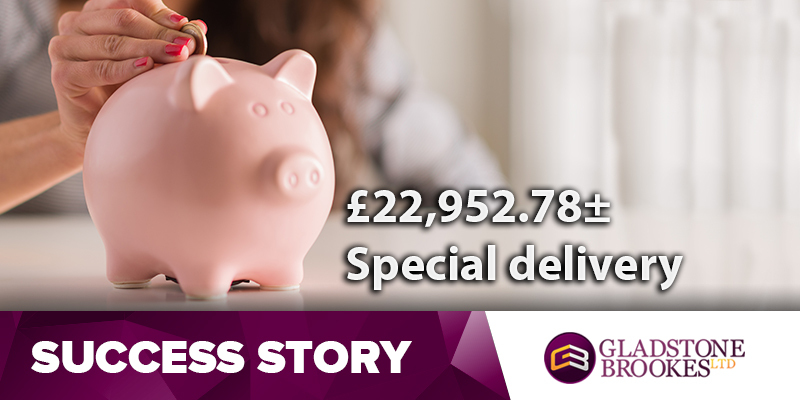 Postman Simon Bahari knew he had PPI on one of his Barclays loans because they had written to him and told him so, but he wasn’t sure if it was attached to any of his other agreements. Teacher Philip Kinmont knew he was paying something on his credit card but wasn’t too sure what it was.